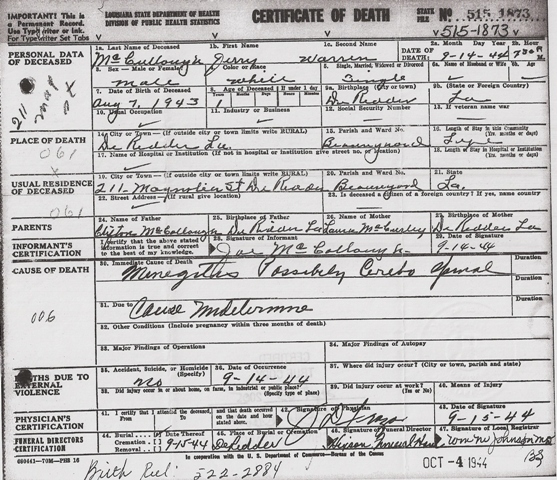 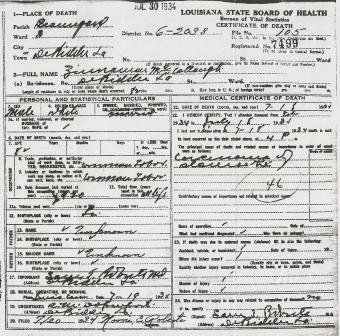 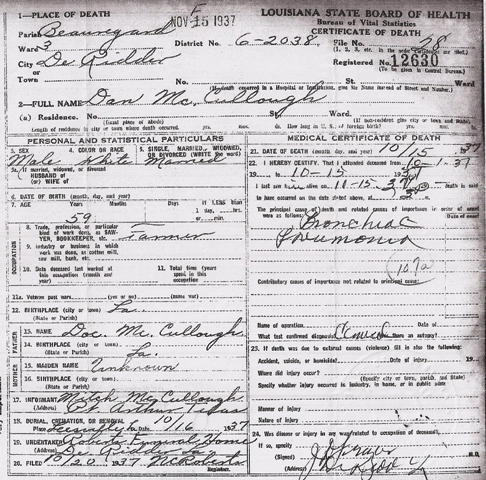 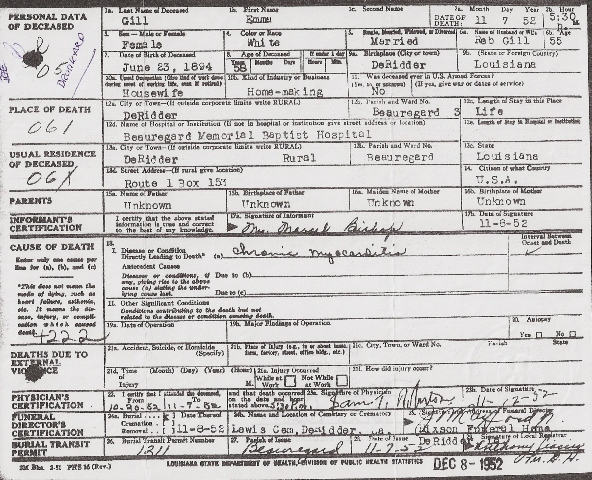 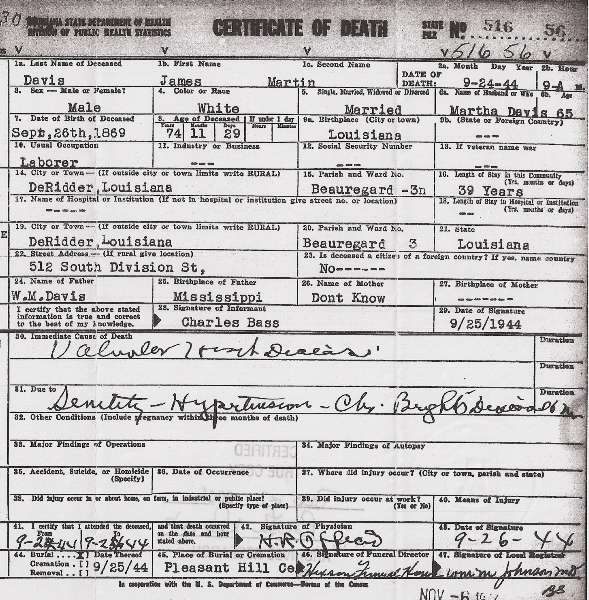 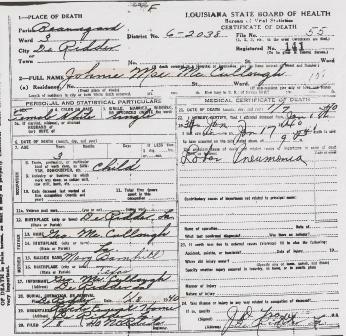 The USGenWeb has provided easy to use forms for submitting any records to the Louisiana GenWeb Beauregard Parish Archives. 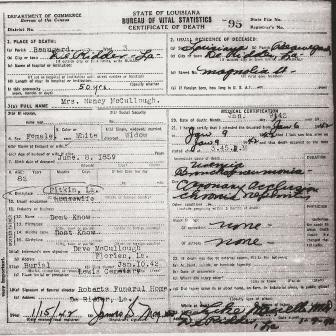 You can still submit a free form text document if you choose not to use the form provided. 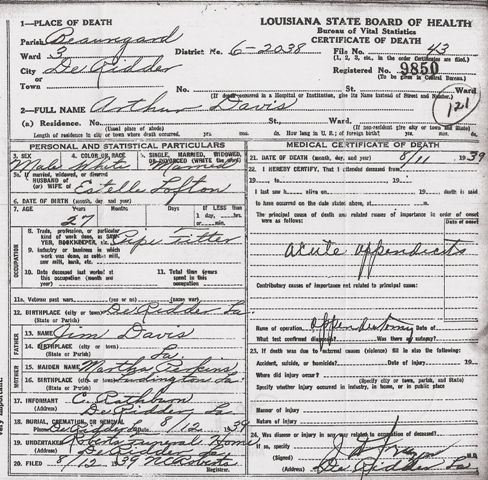 Click here to go to the FORMS or send your documents to Chere Lee if you would like to contribute to the Beauregard Parish Archive Project. 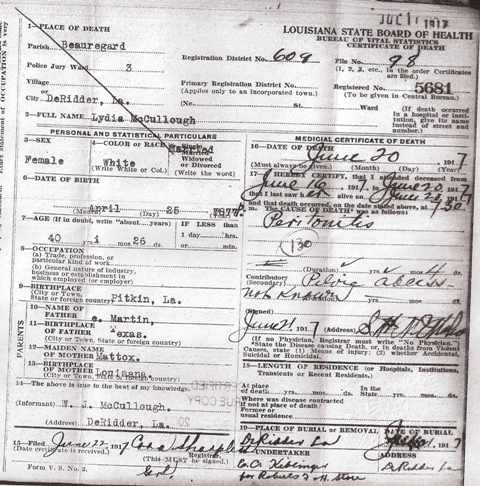 We are looking for any historical documents, articles, photos, etc. 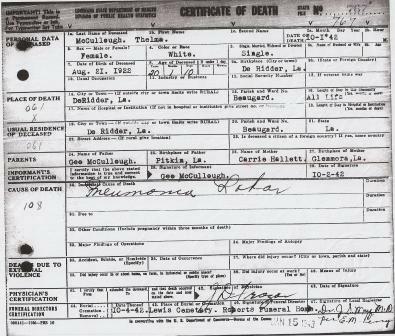 Everyone is urged to donate transcriptions of Beauregard Parish bible records, cemeteries, court records, old newspaper articles, biographies of residents, old letters, census data, obituaries, family histories, parish histories, military records, old photographs, etc.